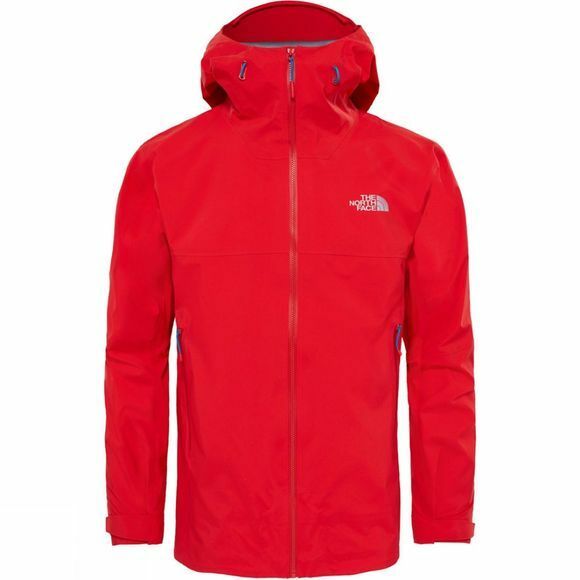 The Men's Point Five Gore-Tex Jacket from The North Face has been named after Scotland's very own Point Five Gully on Ben Nevis, a world renowned Grade V ice climb. 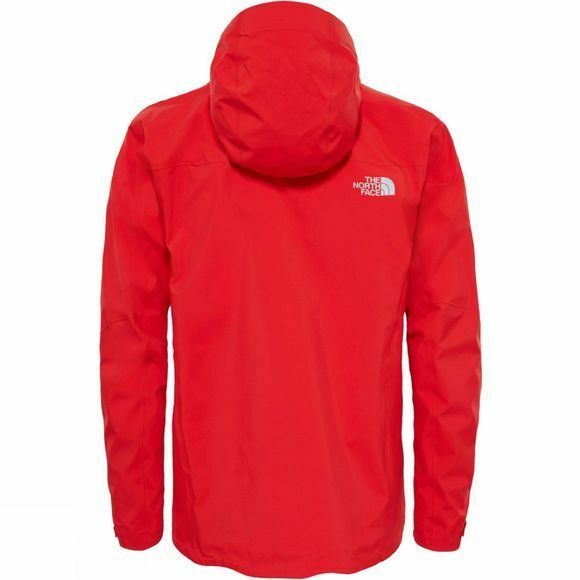 It offers excellent waterproof protection that is durable and breathable to keep you dry from the inside as well as the outside. The adjustable hood is helmet compatible with a laminated peak to ensure great visibility at all times, there are two harness and pack friendly hand pockets to shash a little kit and the pit zips allow extra ventilation when you need it the most. This is a great jacket for those who love to get out in winter conditions, whether it's a bluebird day or not.